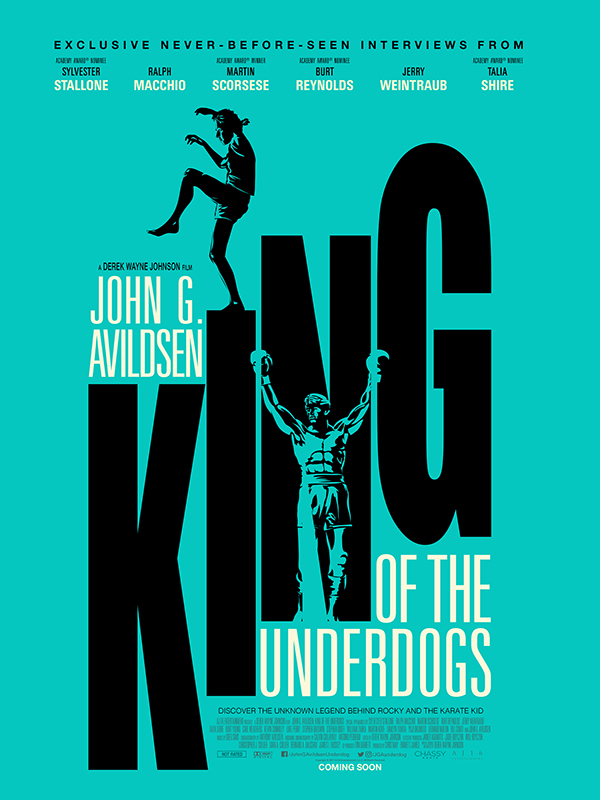 There is a new documentary that is available worldwide today about the late, great John G. Avildsen, titled “John G. Avildsen: King of the Underdogs.” As you may know, John Avildsen was Lloyd Kaufman’s first boss and they were friends since 1970! They worked on CRY UNCLE! together, and Lloyd helped with the making of ROCKY. CLICK HERE to purchase the DVD directly! This entry was posted on Tuesday, August 8th, 2017 at 6:43 pm	and is filed under News. You can follow any responses to this entry through the RSS 2.0 feed. You can leave a response, or trackback from your own site.